Home - Freight Management Logistics - Everything is Freight! Our flexible freight solutions are designed to support your unique transportation needs and supply chain strategies. Trade show shipping is top priority with your dedicated Freight Management Logistics representative. 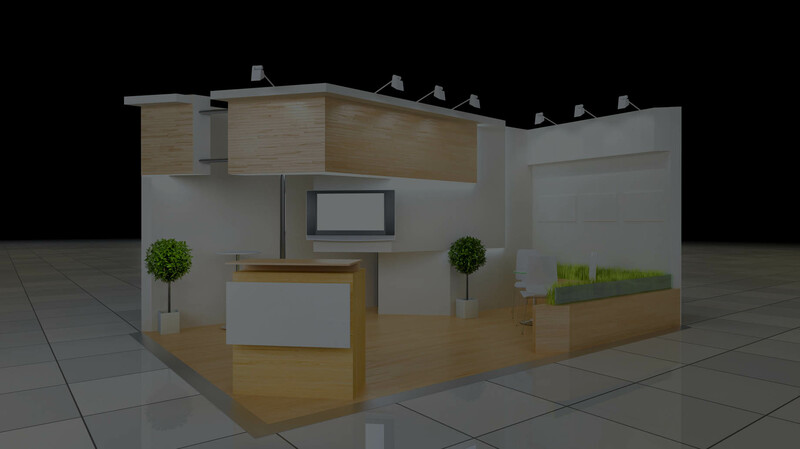 Your trade show freight specialist ensures that your exhibition and trade show items are delivered to the exhibit floor on time. 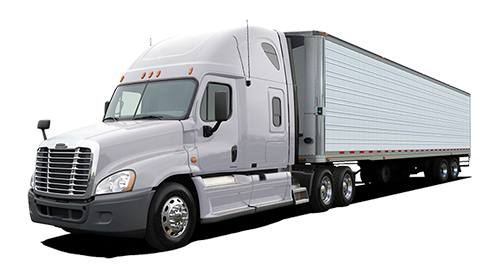 Freight Management Logistics can handle your shipping, and housing needs. Call or email us for a quote on transport and warehousing. Let us move your products from a supplier or manufacturing plant directly to a customer or retail chain with marginal to no handling or storage time. 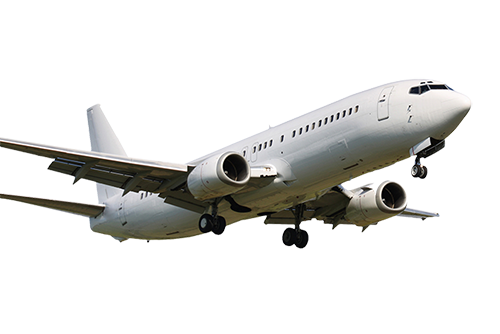 We arrange a full lineup of cargo aircraft, from small jets for urgent packages, to large freighters for oversized cargo. Our Mission is to ensure success at each step. From door to door. 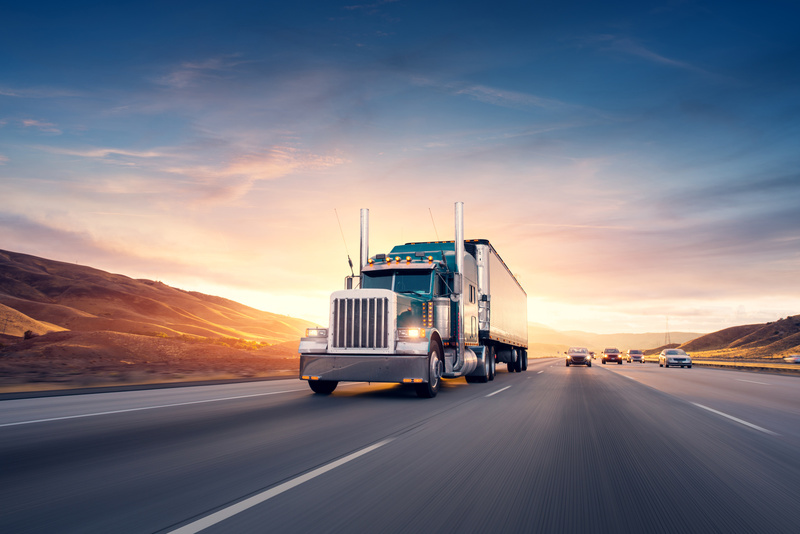 With more than 20 years in the transportation industry, Freight Management Logistics (FML) can design a program exclusively for your independent shipping needs to maximize savings and improve transit time. Our flexible freight solutions are designed to support your unique transportation needs and supply chain strategies. We leverage our experience, industry knowledge and technology to provide you with the commitment that you are going to save money and get the best freight service possible. Whatever your shipping needs are, you can be assured that FML has the ability to handle your freight request. At FML our goal is to make things easier for you, the customer. We are in the business of offering solutions and we’re flexible enough to tailor our services to meet our customer’s needs. Delivering complete door-to-door freight service is what FML is all about. Truckload and LTL/Partial Services, Volume Freight, Trade Shows, Temperature Control, Flatbed, Air Shipments, International Air, Hazardous Materials, Expedited Freight, and Local Cartage to meet the demands of your logistics and transportation departments.